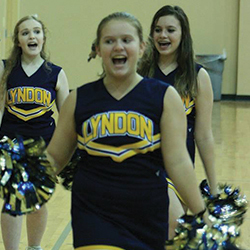 School is more than just pencils and books at Lyndon Academy. 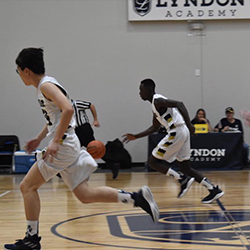 Lyndon Academy hosts a number of athletic opportunities on its own campus and with its partners to facilitate a well-rounded athletic program. 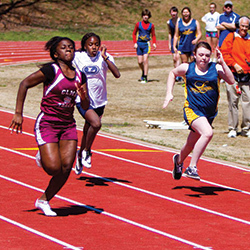 Currently, students train and compete on campus in basketball, volleyball, cheerleading, and track & field. 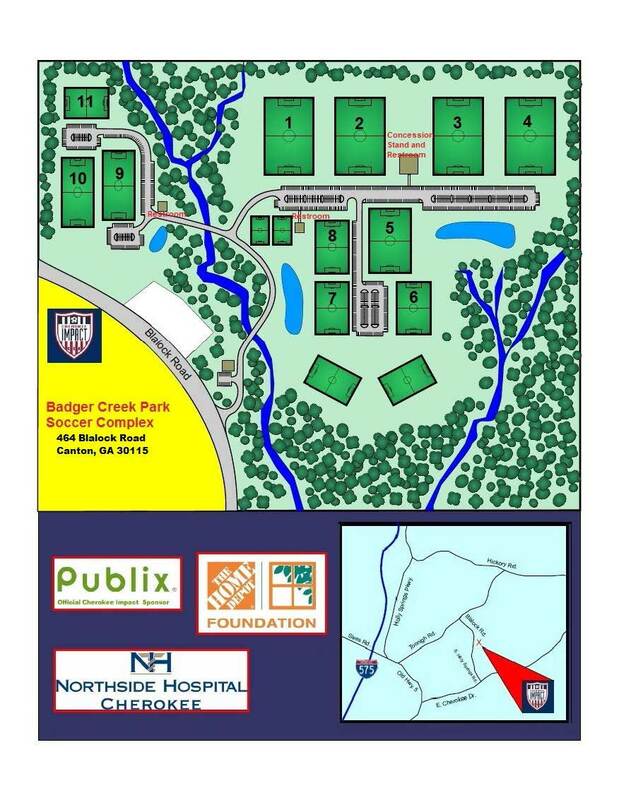 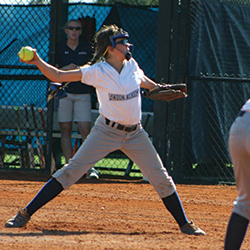 The facilities allow for tournaments, clinics, training, education, and conferences. 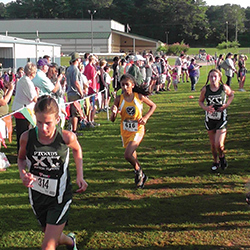 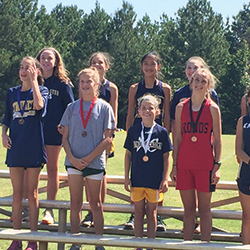 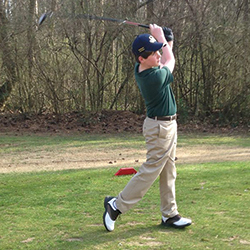 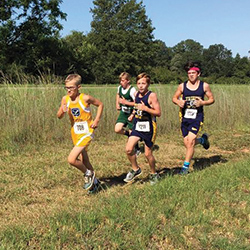 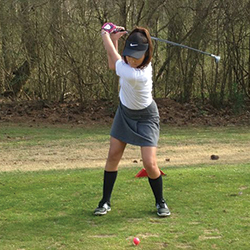 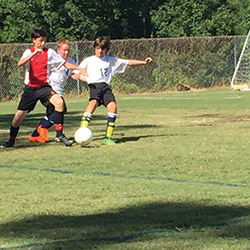 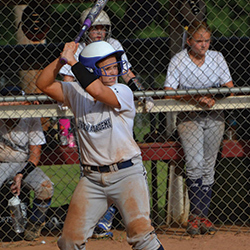 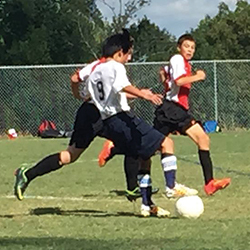 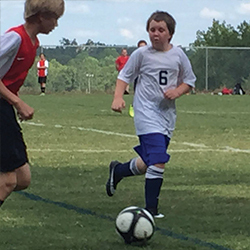 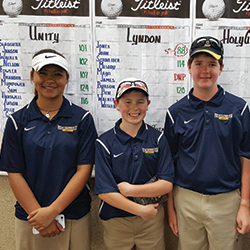 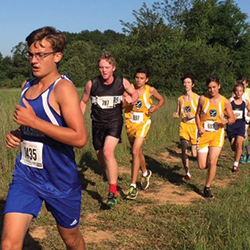 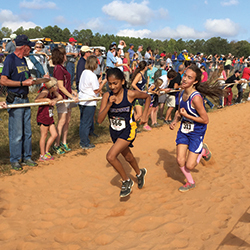 Students also play and compete at Badger Creek Park, South Cherokee Recreation Association, Cherokee Tennis Center, Callahan Golf Links, North Georgia Falcons Field, and Blankets Creek. 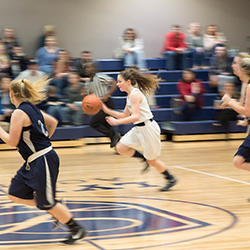 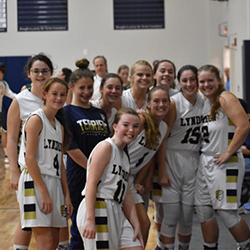 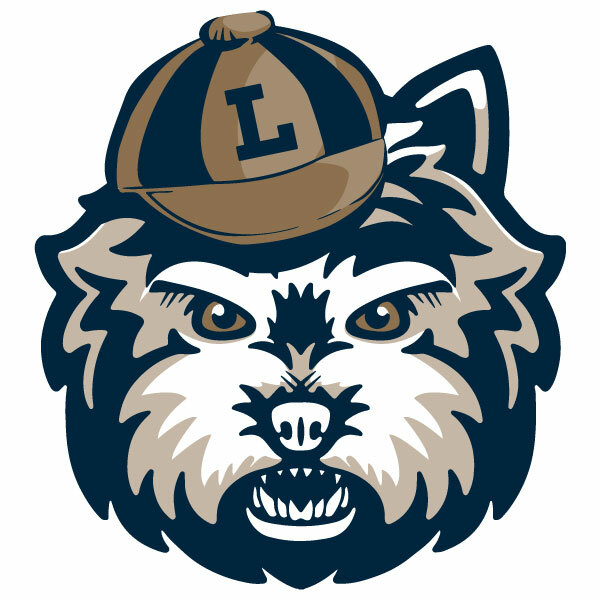 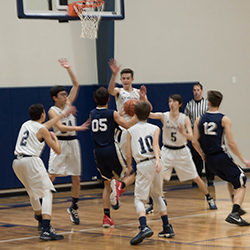 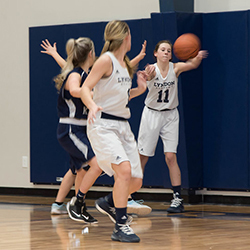 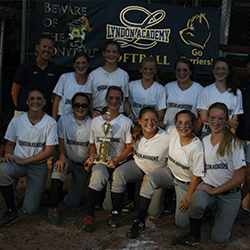 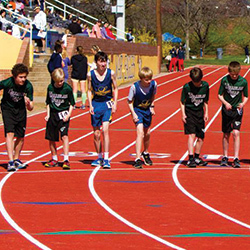 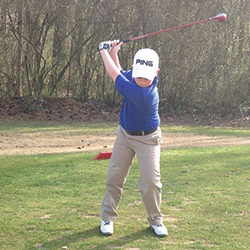 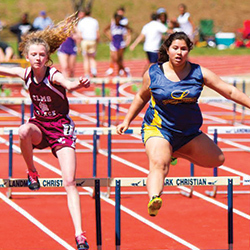 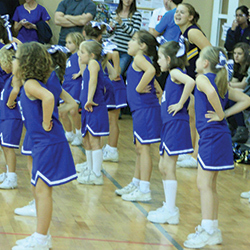 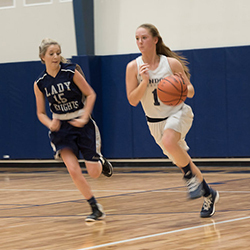 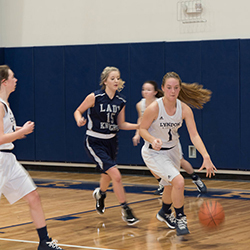 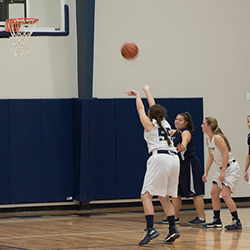 Lyndon Academy offers a number of athletic home school opportunities at the high school level. 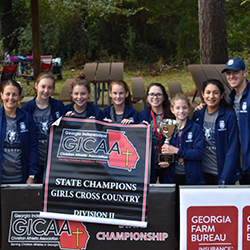 GICAA allows us to submit rosters with homeschool students, as long as they are not competing in athletics at another GICAA school. 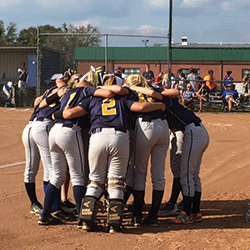 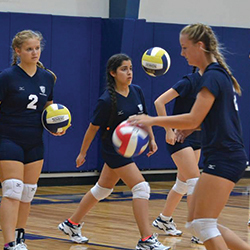 We welcome students in Soccer, Fast-pitch Softball, Basketball, Cross Country, Track & Field, Golf, Volleyball, and Cheerleading. 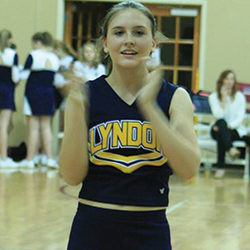 For more information about these opportunities contact Mr. Kevin Rein, Lyndon’s Athletic Director, at krein@lyndonacademy.org. 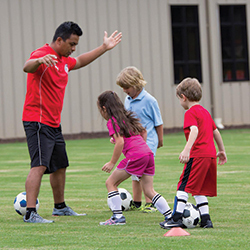 Throughout the year, clinics and camps are offered in multiple disciplines. 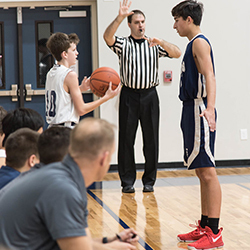 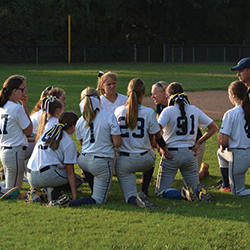 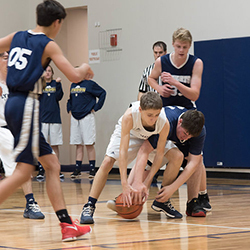 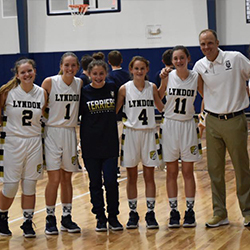 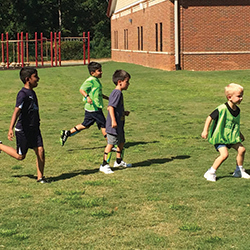 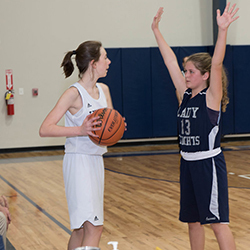 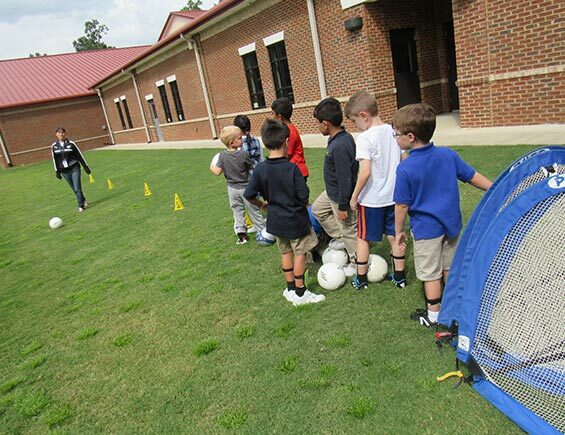 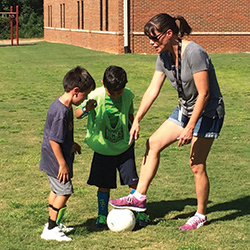 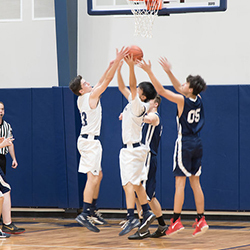 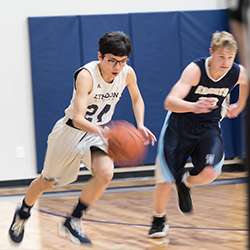 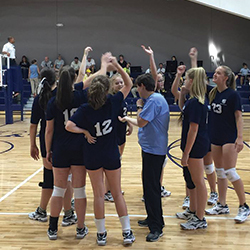 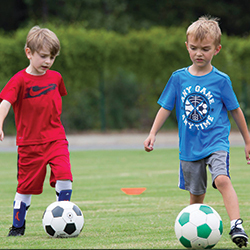 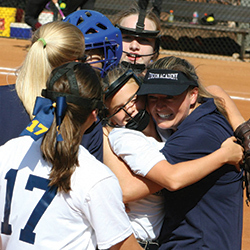 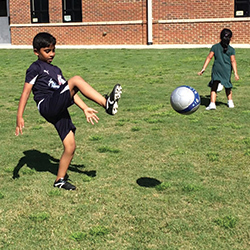 Students and parents have the opportunity to participate in coaching clinics, referee clinics, athletic camps and clinics, science camps, and music camps. 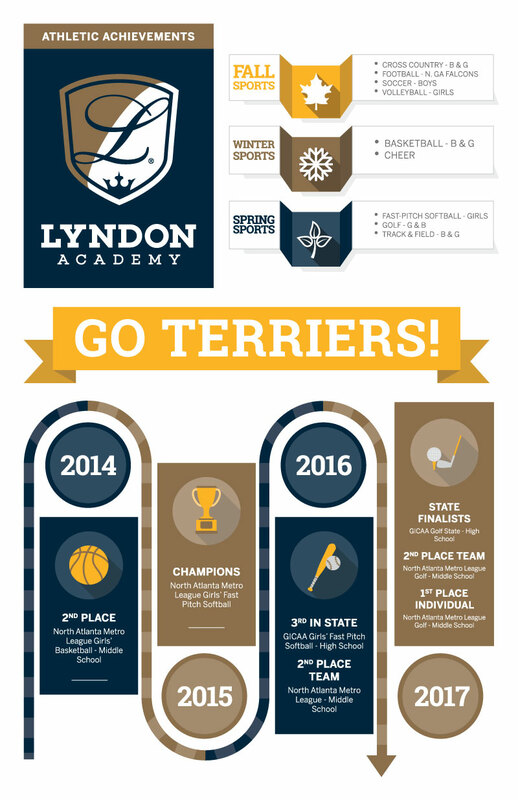 Contact the front office for more details or email us at info@lyndonacademy.org. 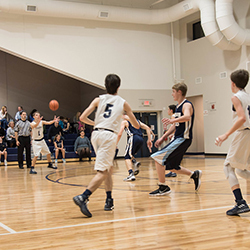 Stay tuned for opportunities to come.